While friends were applying to Ivy Leagues and Oxbridge, up to five or six universities at a time, Ali applied to just one; a culinary institute in upstate New York. While her mother supported her decision, her father, a well-known barrister in Lahore, initially urged her to apply to law schools instead, finally coming around after much persuasion. For 16-year-old Ali, there was no two ways about it – she started cooking at five and this would be her future. Single-minded in her goal, her stubbornness combined with passion eventually helped her win an episode of the reality cooking show ‘Chopped’ which aired on June 12 on The Food Network in the United States. 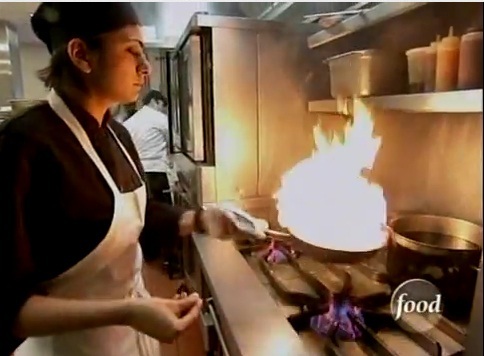 When Chopped first aired on US television, Ali, who was then a student at the Culinary Institute of America, was hooked to it. “I convinced myself I would do it one day,” recalls Ali.